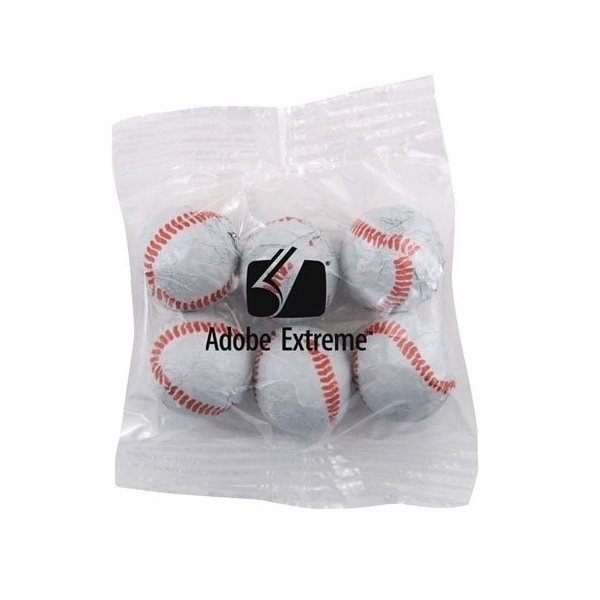 Medium size bountiful bag promo pack with chocolate baseballs. Rose responded to all of my questions. Very happy with our order. the product worked well and the imprinted logo looked great. This is a product that both represents my company well and is useful to the clients that have received them. grace was AnyPromo. because of it, my customer satisfaction is excellent.